Subway 2.0 goes one step further than the Subway product series and now also offers bathroom furniture and vanity units that optimally underline the ceramic products of the series. 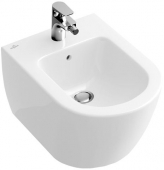 Subway 2.0 skillfully combines angular and round shapes and is particularly adaptable due to its diverse designs and combination options. 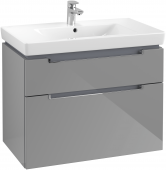 Even small bathrooms can be used optimally, which is supported by the focus on functionality. 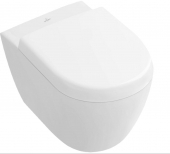 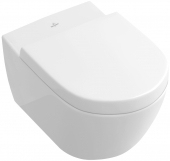 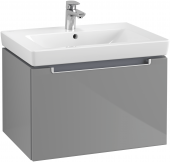 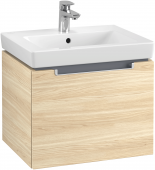 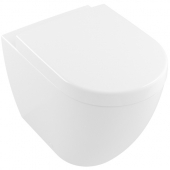 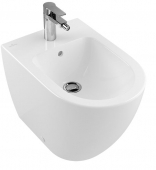 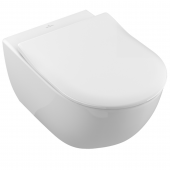 We offer these Subway 2.0 products in our shop: bathroom furniture, washbasins, toilets and bidets.